On a blustery winter's day in January 1649, the deposed King Charles I was beheaded by the victorious rebels of the Civil War. And the bloody execution took place just outside of our Unique Venue of the Month. 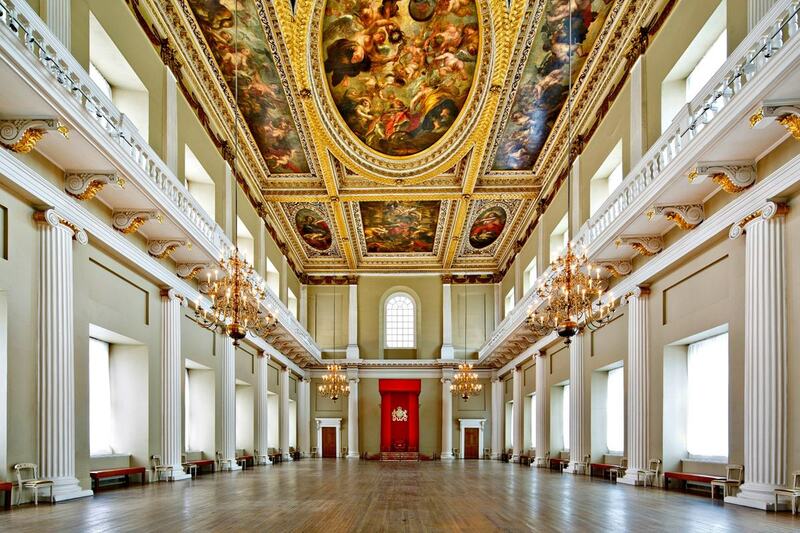 Not many venues can claim to be of such historical significance, but Banqueting House – the only remaining part of the Palace of Whitehall, where English monarchs used to reside – played a major part in British history, particularly during the fascinating Stuart period. 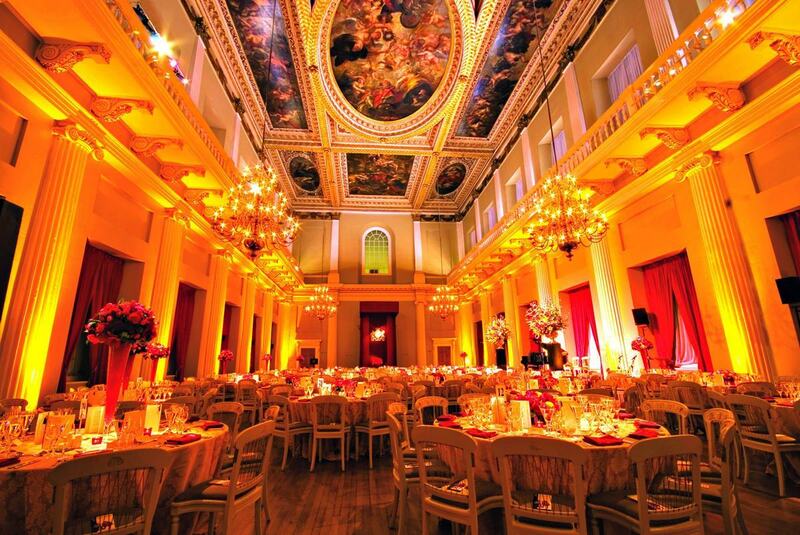 Originally, the main Banqueting Hall was built for regal masques – essentially the 17th-Century version of am-dram. These variety shows featured theatre, music, dancing, poetry (with appearances by celebrated poet Ben Jonson), and plenty of food and drink. It was also customary to tip over the banquet table at the end of the night – a practice that I'd personally like to reintroduce to social gatherings. Today, the beautiful Main Hall is an exquisite venue holding up to 500 people for dinners and receptions – and Christmas parties, of course. 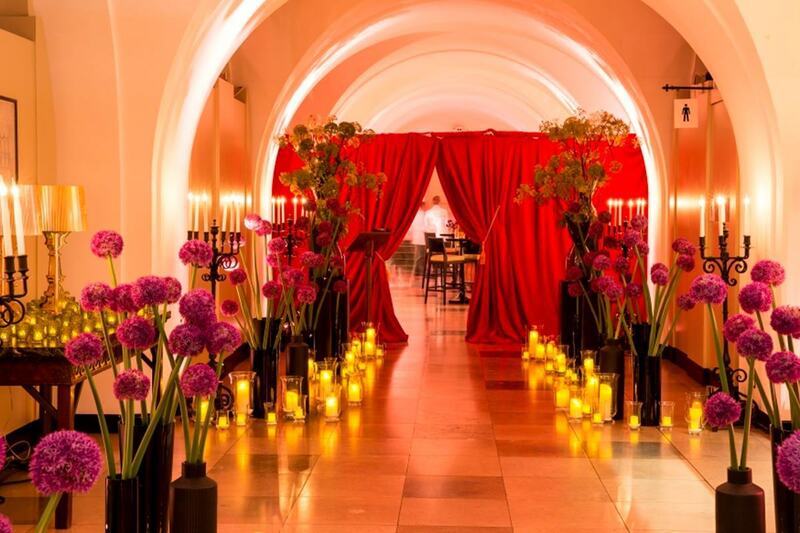 It's a go-to for business conferences with its modern theatre capabilities, and a knockout no-brainer for wedding ceremonies, being one of the biggest civil partnership venues in London. Guests will not only marvel at the history of the place, but also at the sheer magnificence of the room. It was designed in the Palladianism style, a staple of the Italian architectural Renaissance, where the trend was to recreate Ancient Roman styles. The Classical venue is topped off with the equally majestic Rubens Ceiling, bearing paintings depicting the reign of James I, among other scenes of the time. On the subject of James I, the first Stuart king had the downstairs portion of the house built especially for him as a drinking den (it eventually turned into a lair for gambling and general revelry). 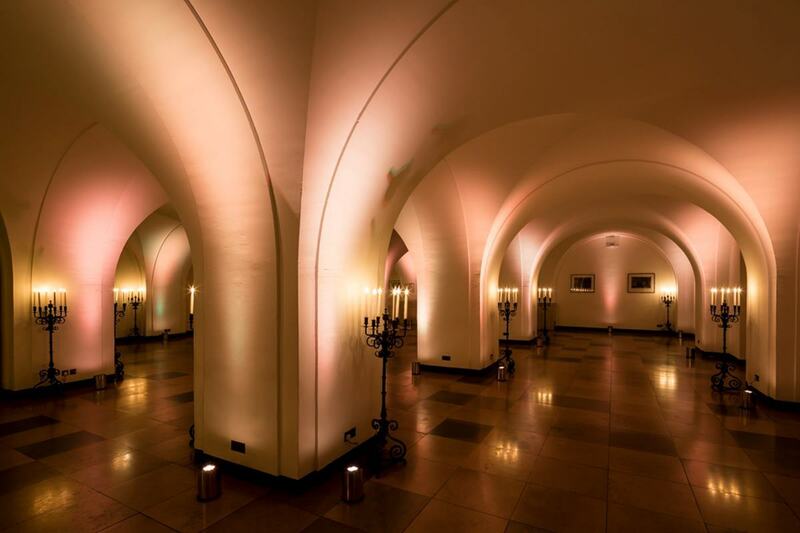 The Undercroft, as it's still known, is another picturesque area for hire today, and while smaller than its upstairs counterpart, it's no less arresting in its beauty, with its grand arches and charming mood lighting. 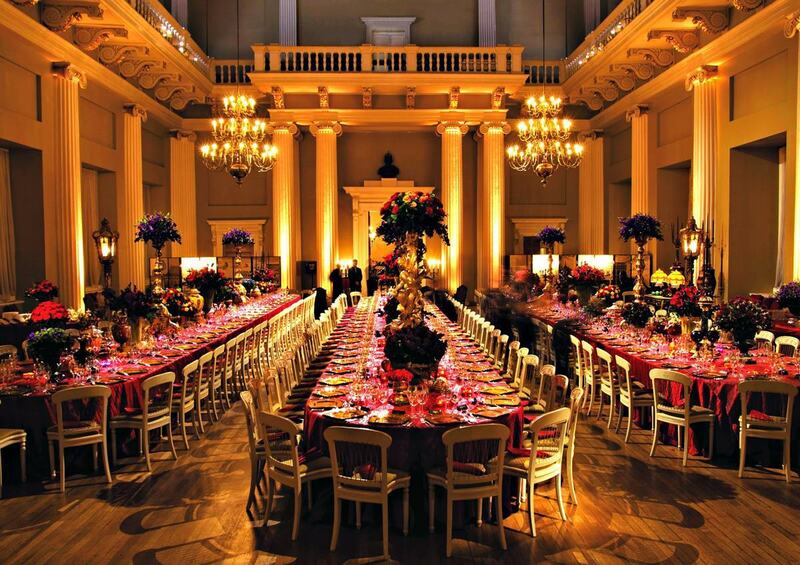 As if its interior isn't enticing enough, Banqueting House is also located opposite Horse Guards Parade, within waving distance of 10 Downing Street and a stroll from idyllic St. James's Park. 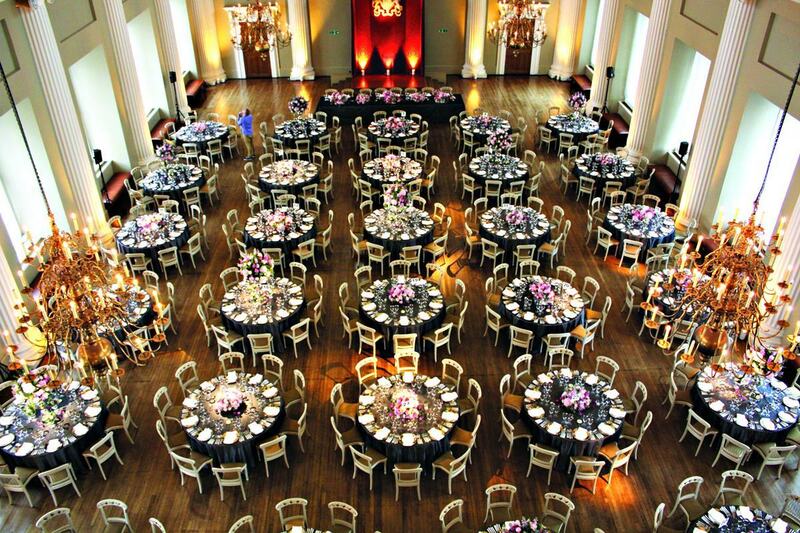 While we can no longer threaten anyone with treachery and/or beheading, we strongly urge you to see the grandeur of Banqueting House for yourselves and take the chance to book it for your Christmas function or next event. Check out more awesome venues at hirespace.com.